Conformation Balancing is deceptively simple. With patient, conscientious placement of your hands on specific areas of the horse's body, you can bring about profound change in his physical and mental well-being. The secret? The internet-like web of fascia beneath the skin. Fascia is the connective tissue that “holds everything together”—it wraps around, attaches, and stabilizes muscles and internal organs, communicating with all parts, while providing structure and organization. But here's the thing: Fascia also is a reservoir for emotional trauma and tension. 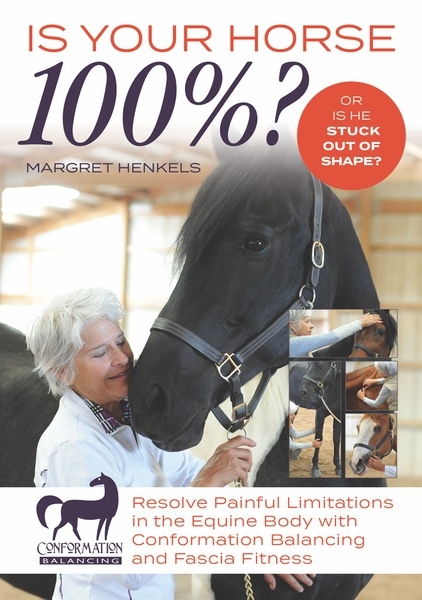 This means that when you help a horse find a physical release in a “stuck” area of strain or stiffness, you invite psychological healing, as well.